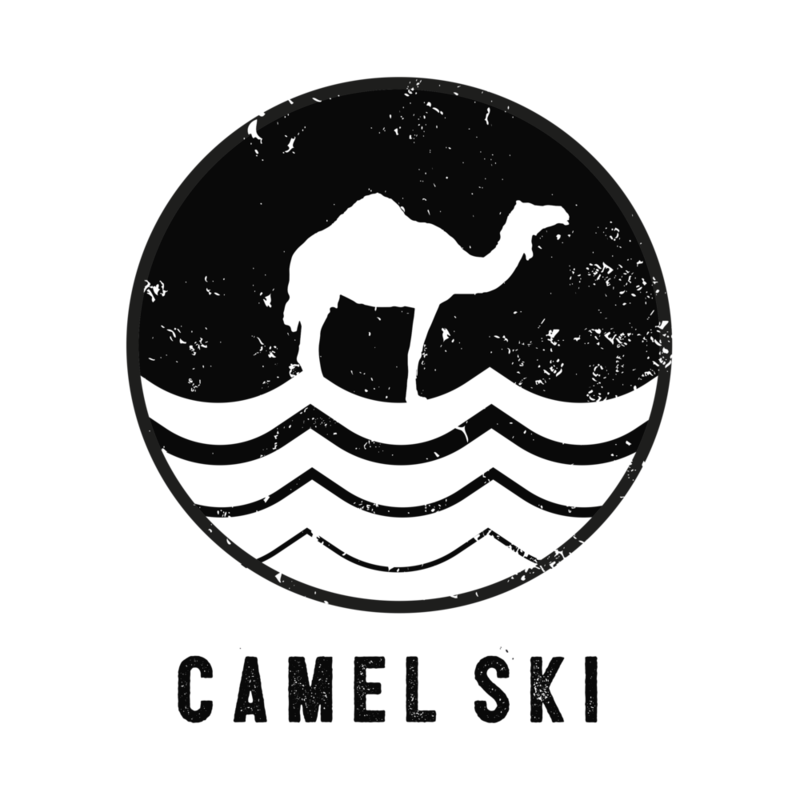 Over the past six years Camel Ski School has established Camel Camps to provide a quality learning experience for schools, colleges and education providers. Our company benefits from having access to unique locations in North Cornwall from which we can offer a variety of enriching and exciting activities. During your time here, your days will be jam packed with fun pursuits all of which are run from the beautiful Camel Estuary or from Polzeath in partnership with our specialist local providers. Camel Camps is here to provide a safe and stimulating environment where young people can develop important skills whilst being taken out of their comfort zone. We create games and tasks that focus on independent learning, problem solving, communication skills and self confidence. We are happy to arrange a visit to your school prior to any booking, to agree the content, specific requirements and details of your trip should you wish to arrange a tailored package to suit your groups’ needs. We are committed to every young person getting the most out of their Camel Camp experience, so if there are any further queries or concerns then please do not hesitate to get in touch with us.